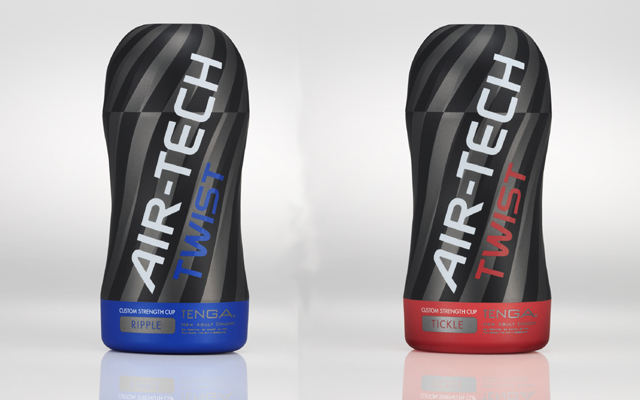 The Tenga Air-Tech Twist is now available at ABS Holdings. The device comes in two textures, Ripple and Tickle. 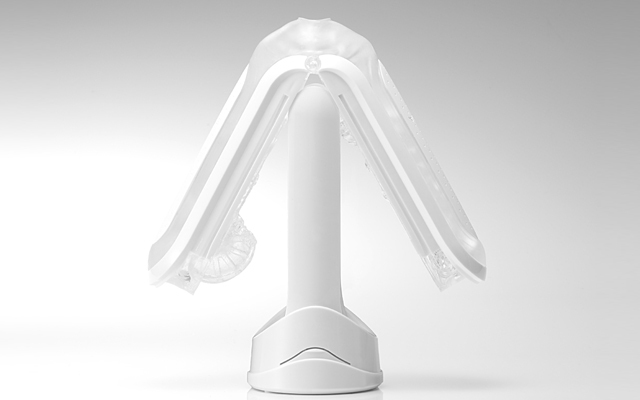 Ripple is said to offer a gentle rolling sensation while Tickle features nubs and waves for a more intense stimulation. Both models allow the user to adjust the suction and intensity of his experience with a simple twist, giving five different stages of stimulation. Air-Tech Twist also features an additional suction flow air hole at the tip for the user to control the levels of suction and pressure even more easily.